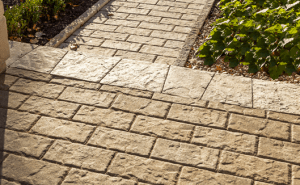 We are proud to be the stone, paver, & retaining wall supplier of choice for contractors and homeowners in Southern New England. 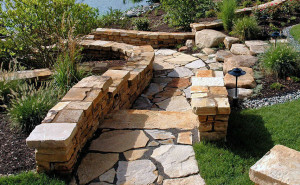 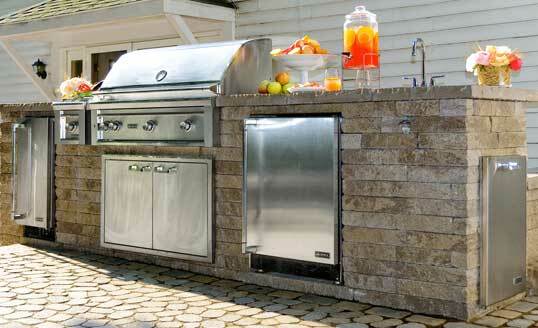 Our outdoor living choices to include the best kitchens & grills, lighting, fire & water features, and more. 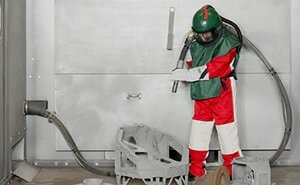 With stock on hand, we deliver directly to build sites using our own fleet. 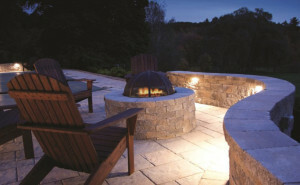 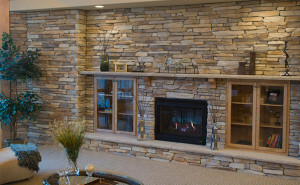 Stop by our South Windsor location to view our outdoor displays and huge selection. 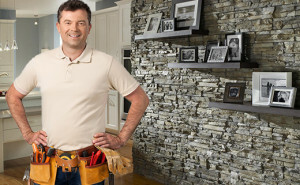 This video shows our support for the contractors we supply.